Speed to market – From concept to reality in 21 Days! Sucra Plus came to foxpak with both environmental and timeline concerns. Moving with industry trends, Sucra Plus wanted a way to be more environmentally conscious with their packaging. 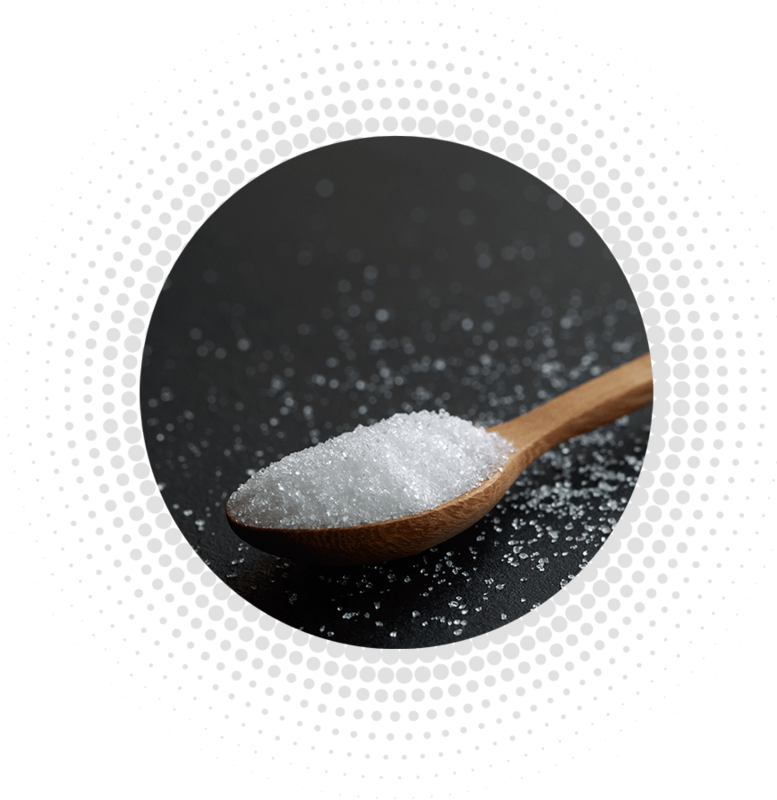 After hearing the benefits of flexible packaging over traditional formats such as glass, metal and cardboard, they decided to switching from traditional glass jar packaging to more efficient, environmentally friendly and visually appealing digitally printed pouches. They had 4 weeks to redevelop and launch their range of 15 new products into several large retailers across Ireland and the UK. 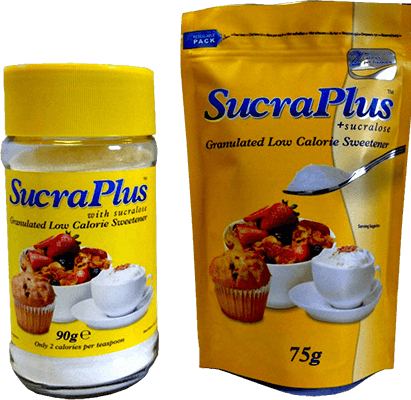 On initial enquiry, Sucra Plus had some reservations about switching from their standard packaging. To ease their concerns, we produced 15 digitally printed prototypes for them to test the market with. The advantage of having a physical prototype is that they were able to test the packaging suitability, colour match to their existing packaging and branding, present a realistic representation to their category buyers and test their designs before committing to a full production run. Once they were happy with the feedback from their retail buyers and end consumers, we moved on to the full production run. By utilizing our digital short run facility, Sucra were able to launch 15 new designs over as little as 15,000 units. They saved time and money with our process as there were no origination charges meaning they could make last minute tweaks to their designs without the high cost. 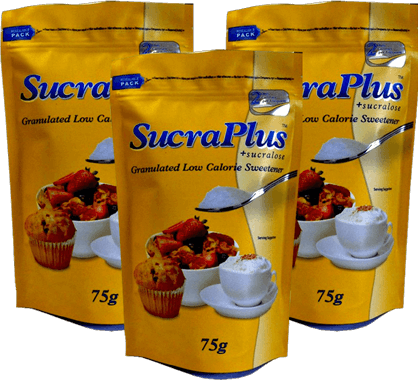 Sucra’s new packaging launch was so well received by the market that their demand increased immensely. Because of this, their subsequent run of packaging was seamlessly transferred to our flexographic and gravure printing processes to achieve better economies of scale and a more competitive unit cost.